Finally! the chapter is done. Thanks a lot to Valve Time who cleaned the chapter. Enjoy it! 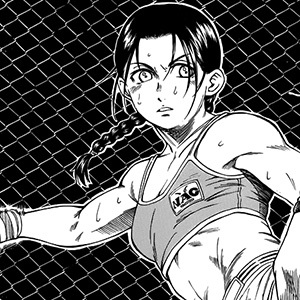 Teppu 29 – Like an ocean full of eyebrows. 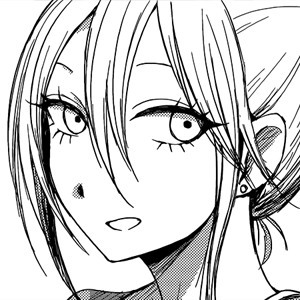 AnonymouSA, if you are reading this, please contact me ASAP to continue with Teppu 30. That’a all for now, see ya later, pals! After a long wait, more WTU. This series is a joint project with our friends of Simple-Scans. Enjoy the release. WTU ch. 11 – What should I do? Sorry if this is brief, I cought a cold again, so I won’t do any detailed report of our status this time. I’m still working in the cleaning of Teppu 29 in the brief moments I have time. Regarding Hozuki, there are no translator for the series, so it’s on hold until further notice. See ya later pals. Did you miss Machina? it’s loli time again, enjoy the chapter. As you can read, most of the work was done by the pals of Riceballlicious, so it’s kinda weird to announce this as a joint. Anyway, please join us people! we need translators, proofers and cleaners. Well, two more chapters and this series is done! Sorry for the delay guys, here’s aneki, enjoy the chapter! Unfortunately, I have bad news: we no longer have a translator for this series. Royal will help us until chapter 5, but after that, we are unable to continue. Please come and help us! 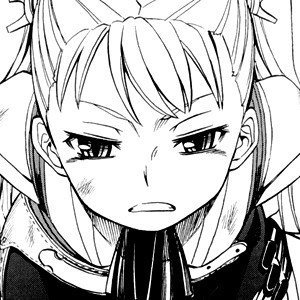 We also need help with Isuca: a translator and a good proofreader. Well, that’s all for now. Before I go: if you can afford it, please support us with a donation so that we can buy manga to scanlate. See you later, pals! We are late with this chapter due to some unexpected issues with my PC. Sorry about that pals, and thanks for bearing with us. Park is awesome this chapter, enjoy it! Teppu 28 – As soon as we met, I wanted to ask you to leave. Chapter 29 is expected in Japan next September 5th, so I guess we could release it a couple of weeks later. 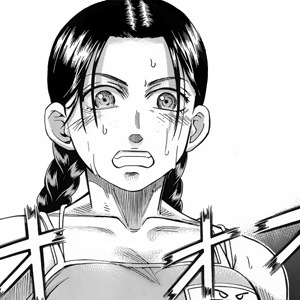 It’s supposed to be a long chapter (40 pages), so I assume it’s gonna be the end of the match of Mawatari. Regarding the issues with my PC, I haven’t been able to scan raws, but I hope to have that fixed this Wednesday. Hozuki 4 is cleaned, translated and waiting for typesetting, so wait a few days for the release. Ch5 is still not scanned, but I’ll do my best to have it scanned this week. Deus Ex Machina is almost ready to be released I just need to coordinate the release with the pals of Riceballicious. Well, that’a all for now, see ya later, pals!